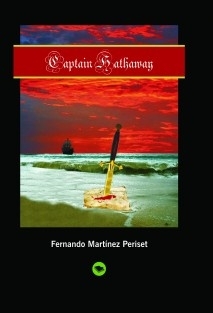 This story of pirates takes place in the 16th century. It includes powerful pirate ships, like "The Doomed", a legendary treasure kept by cannibals in an unknown island, a mysterious map hidden in an unimaginable place, dark secrets from the past, a magical weapon and a bit of love. Anne Hathaway, the main character, will find it difficult to avenge her father. Will she be able to do it The book has action and adventures with an unexpected end which will leave the reader astonished.